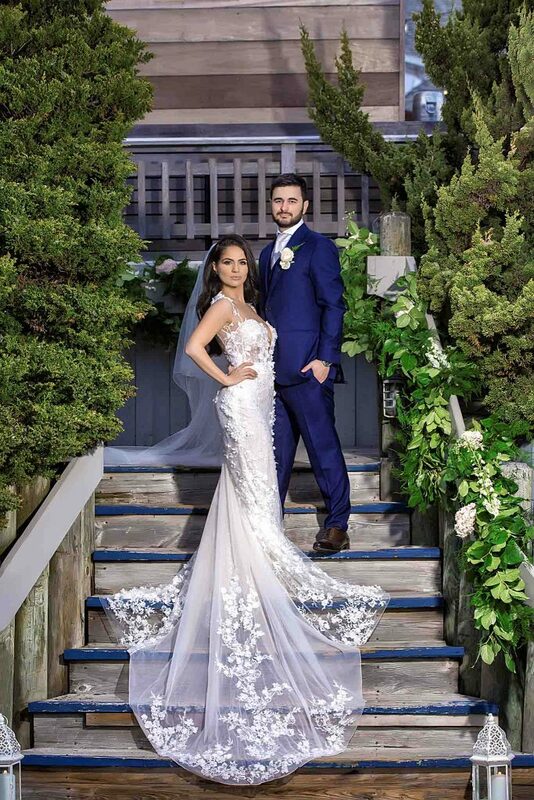 Newlyweds Malissa Pistillo and Kyriakos Barbagianis have quite the interesting story which no doubt makes you fall even more in love with them. 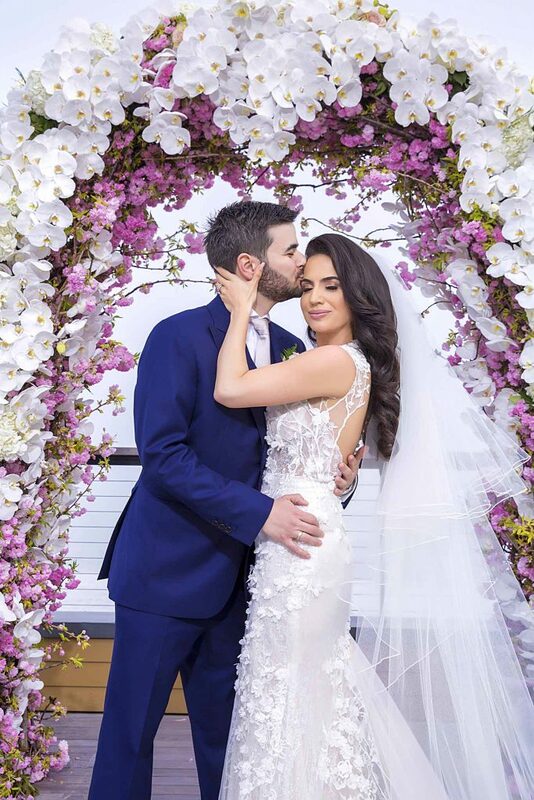 The beautiful couple was introduced through Malissas’ cousins and started their romance thru long distance that eventually led to the true moment. 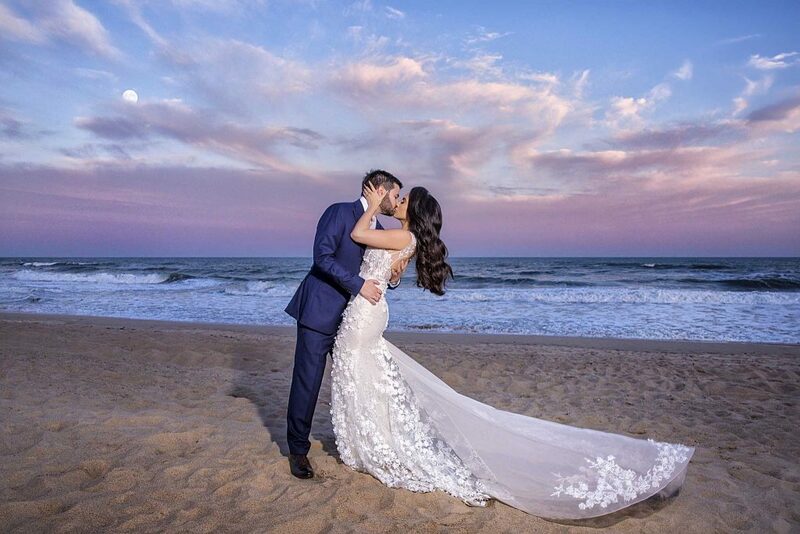 After three years of Malissa living in Barcelona, Spain and Kyriakos in New York it was time to connect forever. 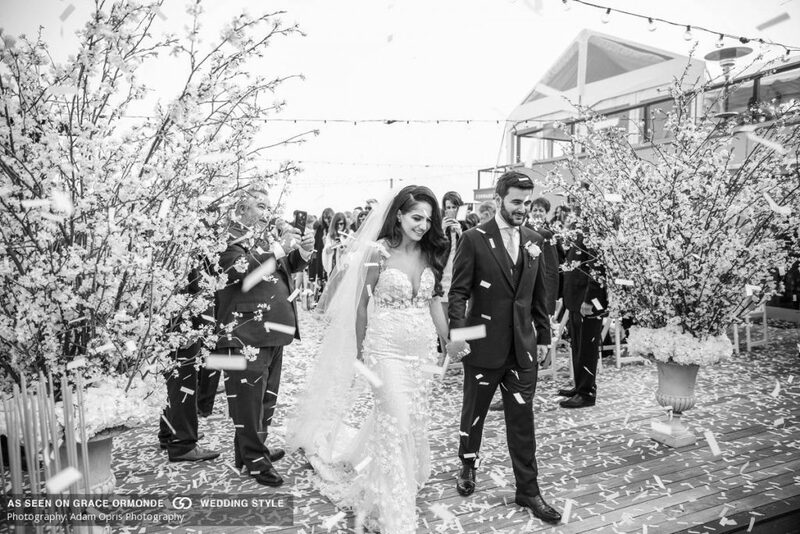 Their spectacular Greek wedding in Montauk, New York was the most perfect location to witness such love and romance. 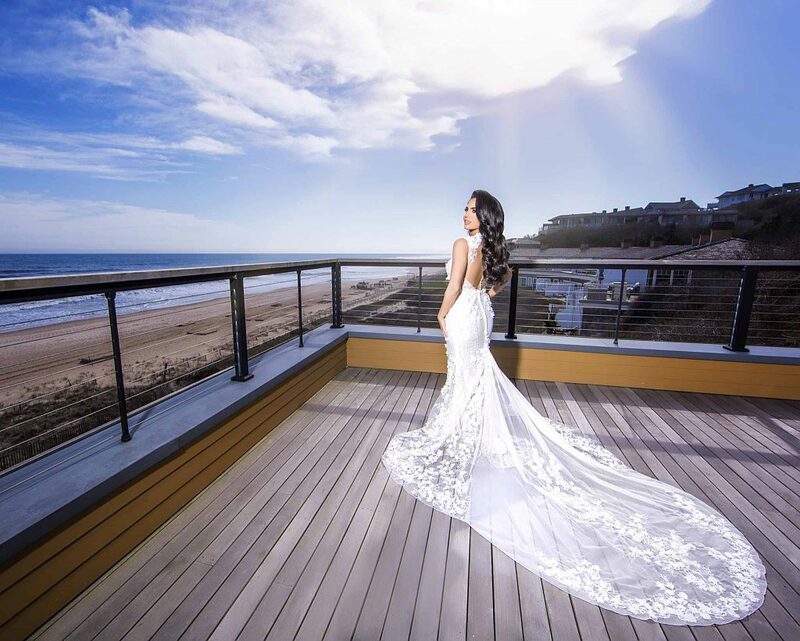 Malissa wore the gorgeous BERTA style 17-114 from the F/W 2017 collection. 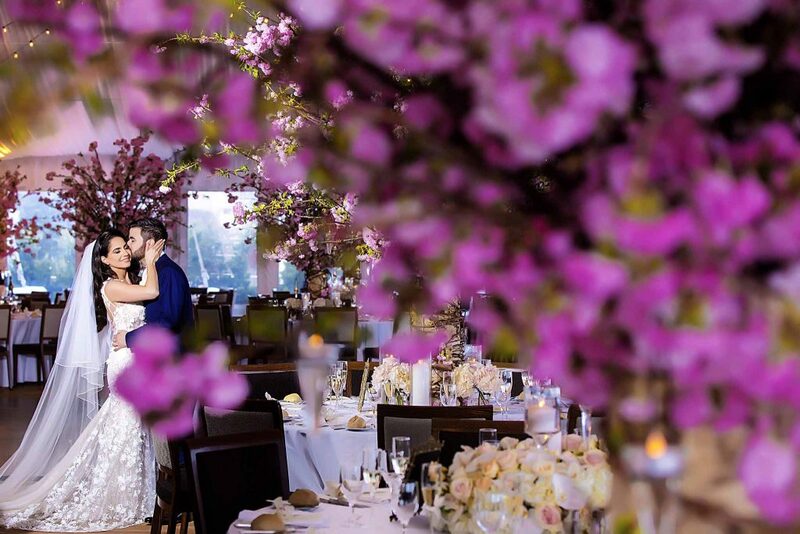 The cherry blossom theme of her wedding coordinated so well with the 3D floral appliques all over her dress. 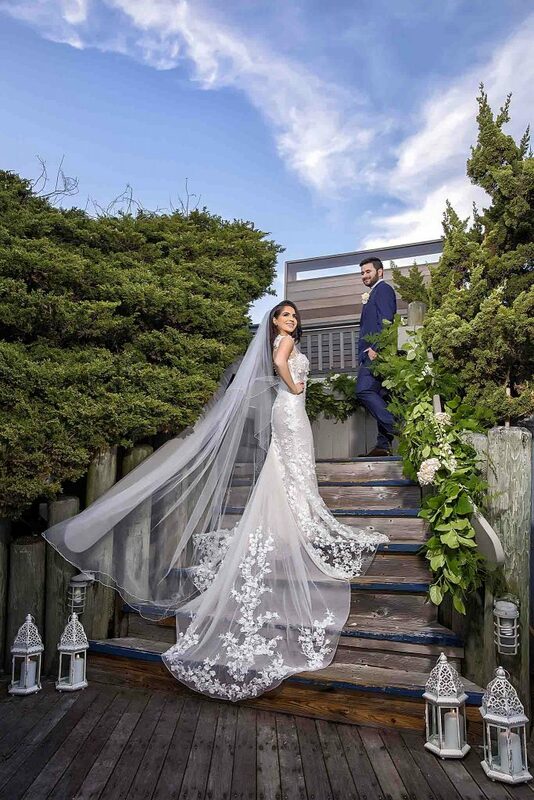 A tightly fitted gown with layers of fabrics, hints of that famous BERTA sparkle, and a dramatic open skirt. Perfect for those wedding photos! 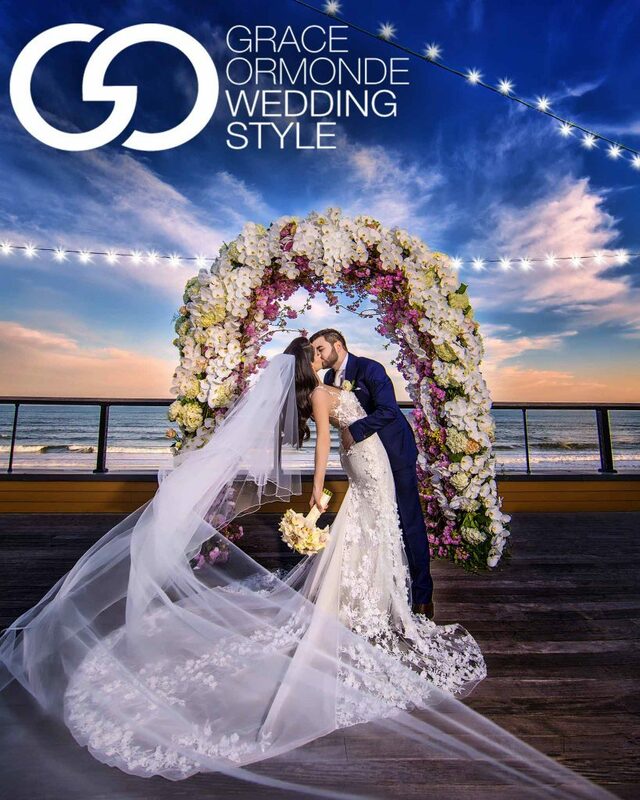 The gorgeous couple was also mentioned and featured on the prestigious Grace Ormonde Wedding Style magazine. 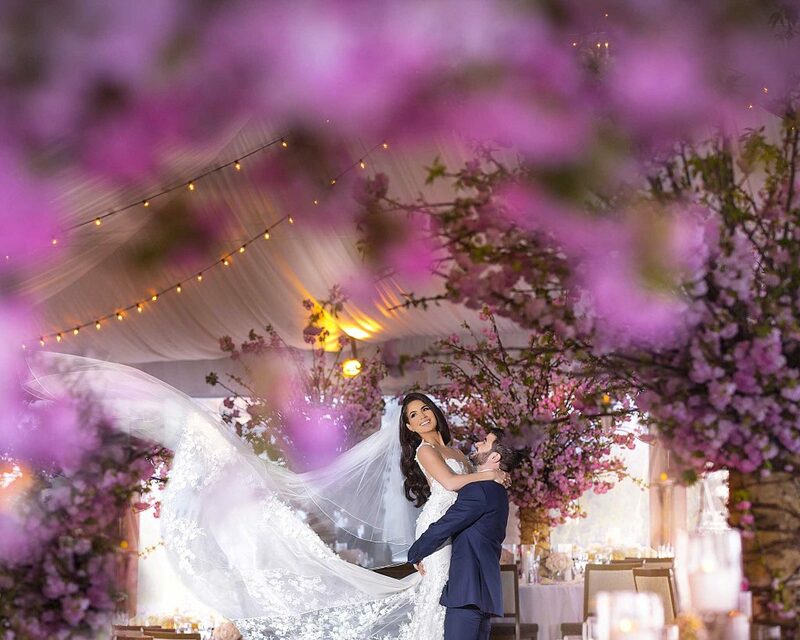 We just can’t help to fall in love with them!